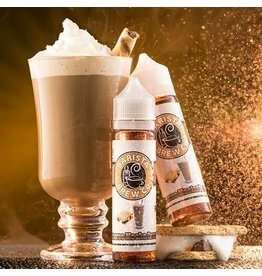 Enjoy a decadently rich pumpkin spice latte to satisfy your fall cravings. 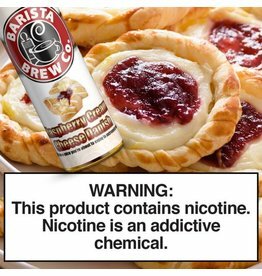 A tart, yet sweet pastry for your everyday vape! 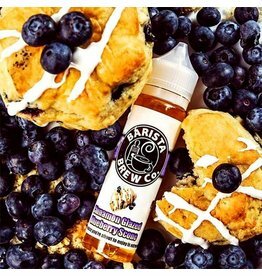 Blending in a fresh batch of blueberries with a warm pastry that’s topped with just the right amount of cinnamon and sugar. 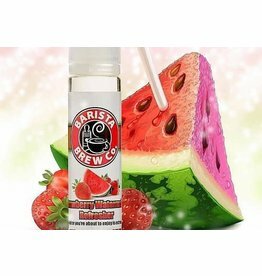 refreshing duo of strawberry and watermelon blended into a sweet and delicious beverage. 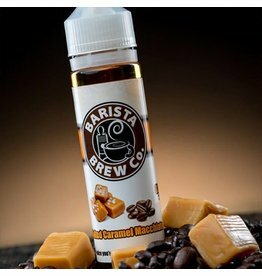 A perfect all day vape!